Ocala REALTY WORLD is a full service, modern, residential and commercial real estate franchise, serving all of Marion, Citrus and Sumter Counties in FL. 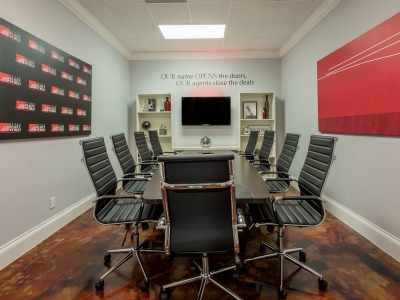 Our objective is to actively assist our clients and customers in reaching their real estate goals, whether it be selling, buying, leasing or property management. Who you choose to hang your license with is a difference maker and at Ocala REALTY WORLD we get you running out the gate strong and fast to get your real estate career off to a fast start. Ocala REALTY WORLD is glad to offer tuition reimbursement for student recruits. Any student who is recruited as a new agent will be reimbursed the full tuition price on their first transaction through Ocala REALTY WORLD. "She is so informative! She included real-life scenarios that were related to key points in the material and really encouraged the students to have strong class discussions. I truly loved my class experience and felt like I was part of an unforgettable team. I wouldn't change a thing! - Valencia H.
"Elisha is an exceptional teacher as evidenced by me passing the classroom test today on the first attempt. She is knowledgeable and patient. I look forward to starting my new career with Ocala Realty World. Thanks Elisha and Luis." -Randall P.
"Mrs. Lopez is an exceptional instructor; she has extensive real estate knowledge and knows how to apply it to the class. It was a great experience, and I'm grateful to have been part of her class. 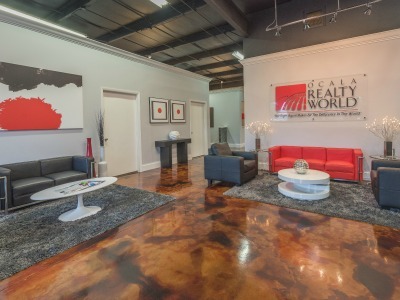 The environment at Ocala Realty World, with it's great people and staff, gave me confidence in my new career." - Oscar M.
"Elisha was a great instructor! She was extremely helpful and knowledgable of her profession. 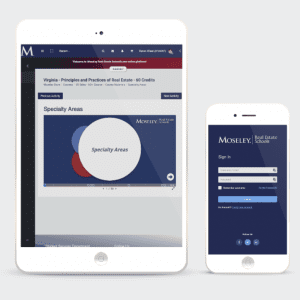 I would advise anyone who is thinking about taking real estate in Ocala to sign up through Moseley and experience the overall atmosphere and friendly environment at Ocala Reality. I know I'm going to pass this state exam with flying colors. Thanks Elisha for the epic experience cant wait to get in the field!!!" - Willie T.
"Elisha was very detailed an very personable which made asking questions easier. I really enjoyed taking my sales associate class with such an amazing instructor/broker. 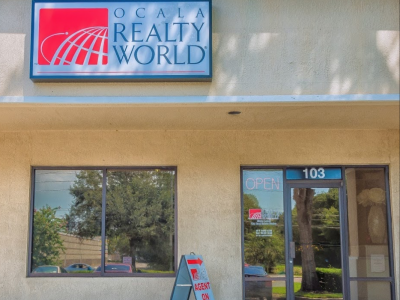 Ocala Realty World as a whole is an amazing company and they are more than willing to go above and beyond to help people get their license.I look very forward to becoming licensed and would very much like to work at Ocala Realty World." - Melissa R.